If fairy godmothers are to be believed in, one paid a visit last night, not to Cinderella but to a constable in Punjab who had so far been busy overseeing the construction of his new house in his native village while employed with the police force for nearly 9 years. 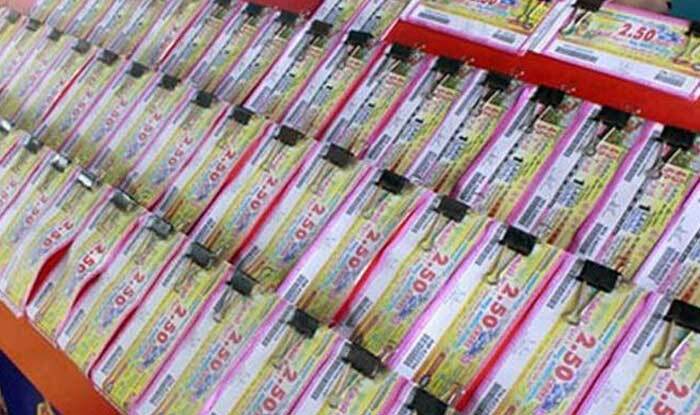 On Sunday, the lucky constable, Ashok Kumar, was declared the winner of the Punjab State Lohri Bumper Lottery. Posted at Sadar Police station in Hoshiarpur, Ashok could not believe his stars for he had never been a regular in the lottery game, this being the second time when he bought the ticket by chance. A vendor had visited the police station a few days ago when the constable happened to be on duty and considering the previous time when his lottery ticket had failed him, Ashok reportedly told the vendor that this time he must give him a ticket that will surely land him with Rs 2 crore. The 35-year-old told Times of India, “I happened to purchase a ticket and on Wednesday evening I received a call that I had won Rs 2-crore lottery. The ticket was at the police station. I rushed from home to match the numbers. I was overwhelmed when I confirmed that I had won Rs 2 crores.” When asked about the plethora of things that he wanted to buy with the whopping amount, a simple Ashok shared that the lottery money will make it easy for him and his family to buy furniture and other things for the house that is currently under construction. Trust friends and workmates to come up with best punches to pull your leg even at surprising times, Ashok’s colleagues at the policed station reportedly tell him jokingly that he can now expect to get good marriage proposals given his luck at winning the bumper prize.